I am frequently asked about the value of technical certifications as they related to one’s career prospects. Thousands of developers have invested millions of dollars and countless hours studying for exams that, assuming they pass, provides a document suitable for framing and enables them to put a single line and fancy acronym on their resume. Often at the bottom. 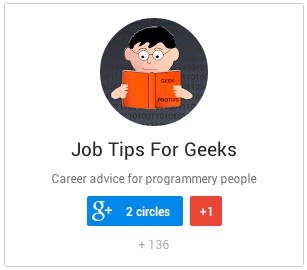 I don’t have any technical certifications (I’m not a programmer). I do have a World’s Greatest Dad mug. I didn’t buy it for myself, as that would feel like cheating. It was a gift from my wife. There are many other dads of varying ability that own mugs making similar superlative claims about the owner’s parenting skills. Do I Need the Mug? If I was somehow required to prove my parenting skills for some Best Dad Talent Showcase, I probably wouldn’t incorporate the mug into my demonstration. I might instead change some diapers and show that I know how to feed and play with my baby, and hopefully the baby would react positively. Observers might get a sense that I was a pretty good dad. If I was a brand new dad with no clue how to parent, that mug might be the only thing I’ve got to compete with the experienced dads. The fact that someone felt strongly enough about my abilities to buy me the mug might sadly be the best chance I have. The analogy between certifications and my mug is clearly imperfect (it was mainly an opportunity to brag about and photograph my mug), but I hope the message comes through. Certification tests from the more reputable vendors are generally regarded as quite challenging, and I would never mean to imply that the certs can simply be bought or earned simply as one might buy a mug. The intended takeaway is that when experienced professionals pursue, earn, and advertise that they have certifications, it might actually raise some eyebrows instead of instilling confidence. Just like the World’s Greatest Dad wouldn’t need a mug to prove his worth, a strong technologist pursuing certs might be considered to be overcompensating for some possible skills deficit. 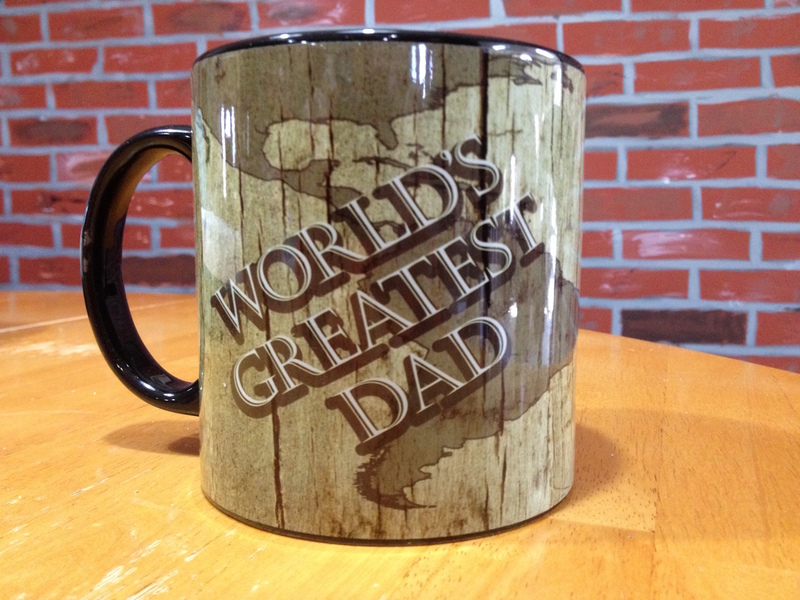 What If I Had Fifteen World’s Greatest Dad Mugs? This perceived overcompensation is largely due to the fact that one rarely pursues just one certification. I tend to find that certs come in bundles, and someone might list from three to fifteen different certs on a resume. When I see multiple certs on a resume, the first impression is not generally positive. Going back to my mugs, what if you came to my house for coffee and found that I had fifteen World’s Greatest Dad Mugs? You might find that a little strange, and if you discovered I had bought them all for myself you might even suspect that I had some sort of complex about my own parenting ability. The greatest value of a certification may be the journey and not the destination. The pursuit of a cert provides a learning goal to be achieved within a deadline, and the financial cost (whether on the individual or an employer) gives added incentive to study and perform. One may find that removing multiple certs (particularly older ones) from a resume may improve results. Absolutely perfect analogy! Certs are a “nice to have” if you’ve got nothing better.